Do you remember the mnemonic device you learned as a child to remember the colors of the rainbow- ROY G BIV? Red, orange, yellow, green, blue, indigo, and violet. I still use it when a little one asks me the colors of the rainbow. 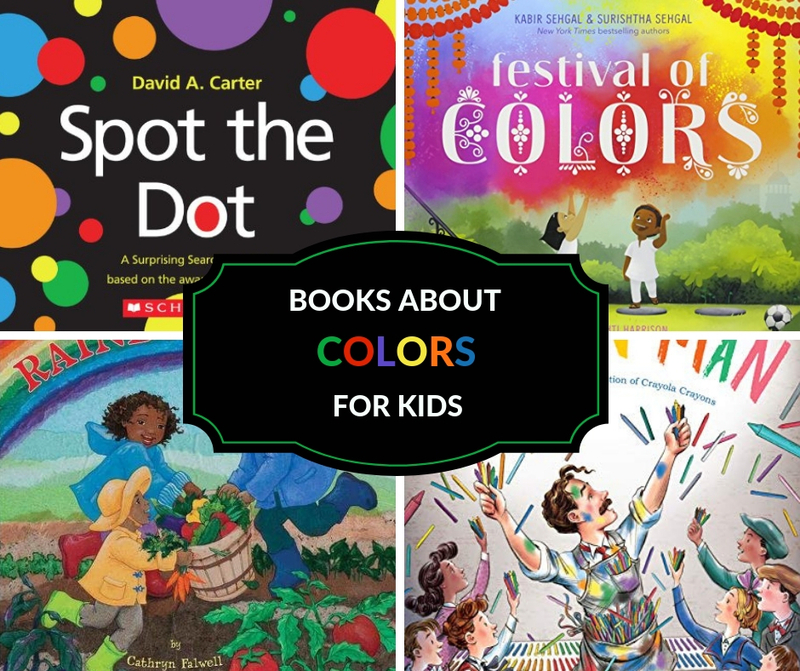 Help children learn about the colors of the rainbow and so many more with these children’s books about colors. 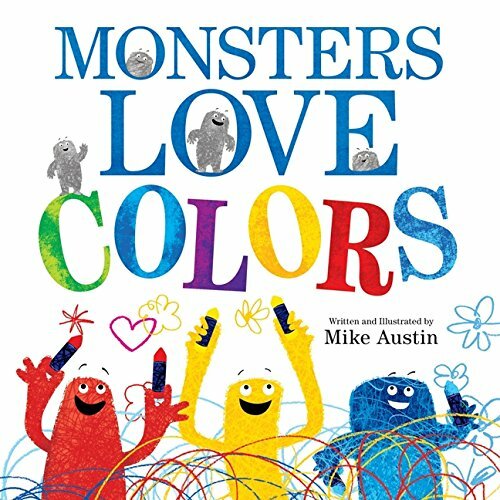 Monsters Love Colors by Mike Austin is a fun, silly and energetic book about colors. 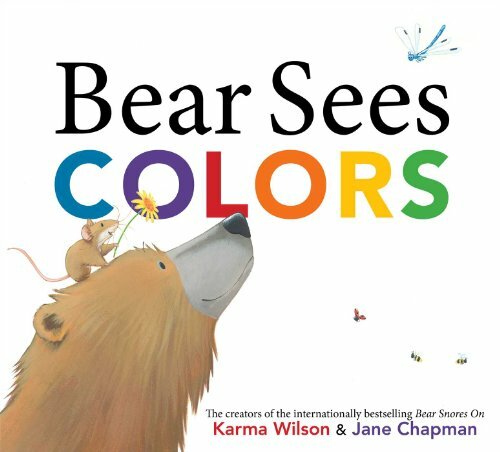 A bright and colorful board book for Bear fans is Bear Sees Colors by Karma Wilson. 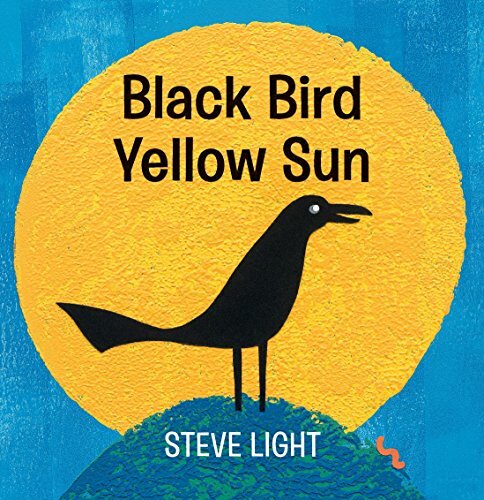 Steve Light treats us to another board book all about colors in Black Bird Yellow Sun. I love the simplicity yet rich text and illustrations in this one. 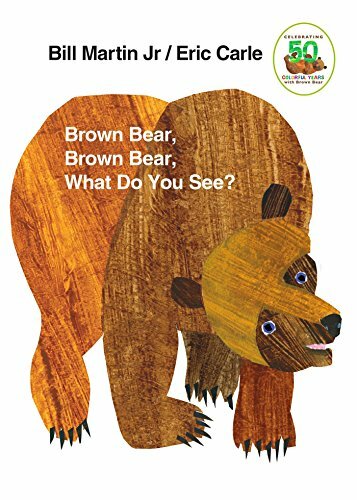 Brown Bear, Brown Bear by Bill Martin Jr. is a classic book for learning your colors! A perfect pick for toddlers. 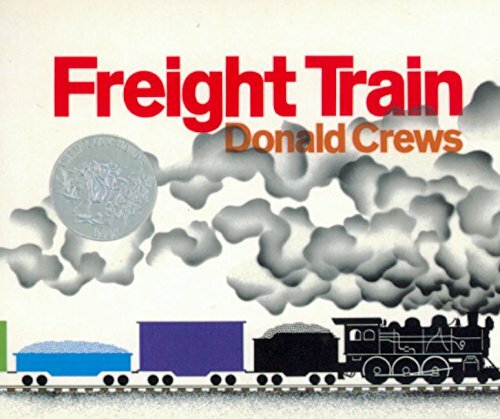 Train lovers will love Freight Train by Donald Crews. Each car of the train is a different color. This one works well for toddlers and preschoolers. 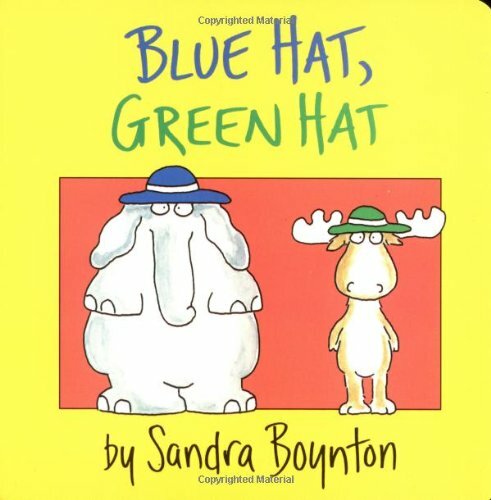 My most favorite Sandra Boynton book is Blue Hat, Green Hat. 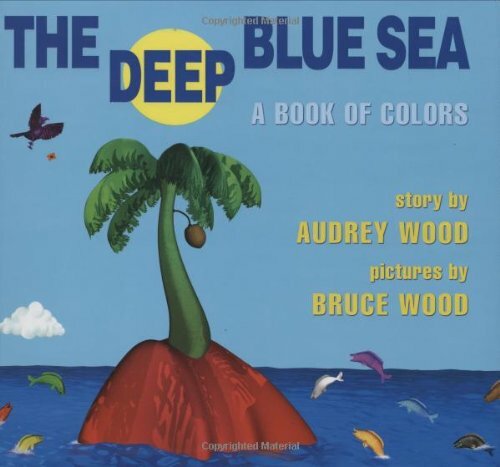 Both of my kids adored the book when they were little. Your toddler will love saying, “oops” as the characters mix up their clothing. Plus, they learn some of the basic colors. 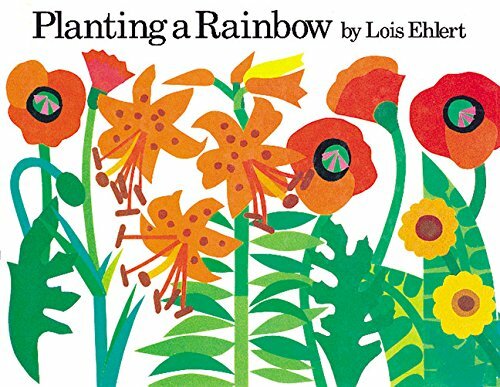 Planting a Rainbow by Lois Ehlert is great for learning about colors and different kinds of plants. 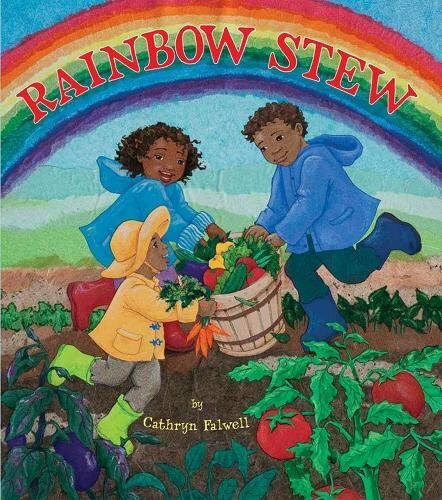 Children will identify different vegetables growing in the garden in Rainbow Stew by Cathryn Falwell. This book has appeared on numerous Growing Book by Book lists. There is even a recipe at the end of the book. 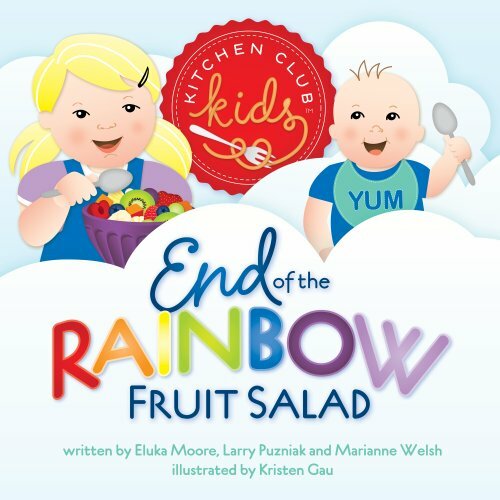 End of the Rainbow Fruit Salad by Walsh, Moore, and Puzniak even has a recipe at the end of the book! This is a good pick for working on colors and healthy eating. We feature this one in our Healthy Habits Preschool Unit. 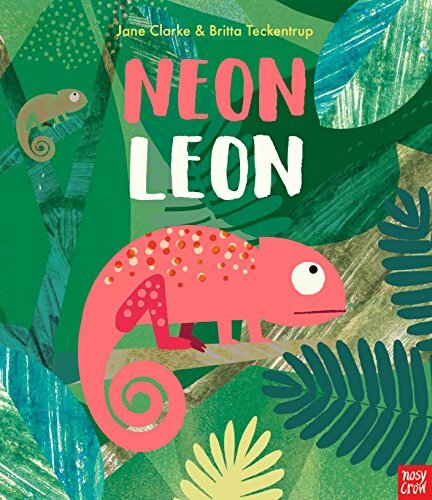 Neon Leon by Jane Clarke introduces children to the power of neon as well as learning about the colors gray, green, yellow, and blue. It would be fun to use neon colored dot stickers to create picture scenes after reading. 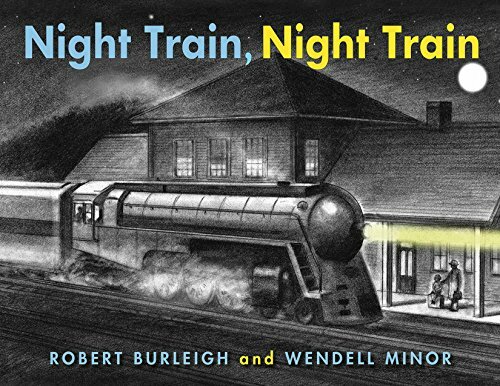 Night Train, Night Train by Robert Burleigh and beautifully illustrated by Wendell Minor is a story for train lovers as the train travels through the night. As the train zooms through the landscape we are introduced to pops of color until the train arrives in the full-color daylight. 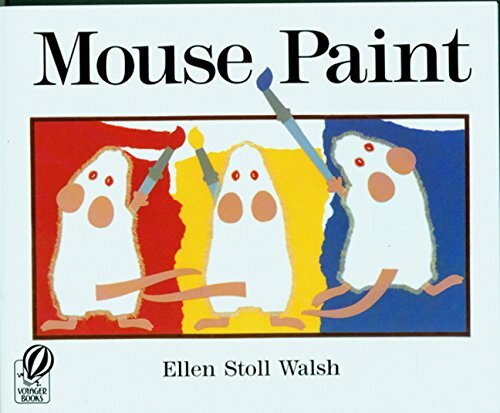 Mouse Paint by Ellen Stoll Walsh is a fun book to help kids learn about the colors you mix to create other colors. Also, check out Mix It Up! Herve Tullet which compliments this book nicely. 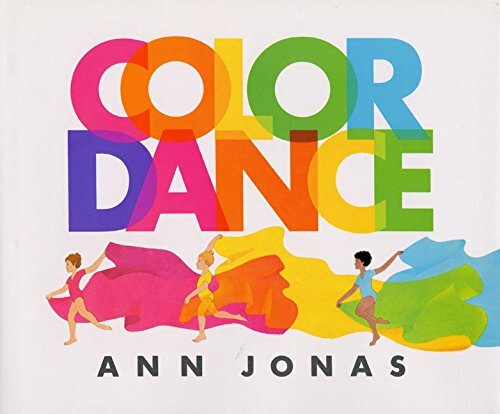 Color Dance by Ann Jonas is another book that explains which colors combine to make different colors. 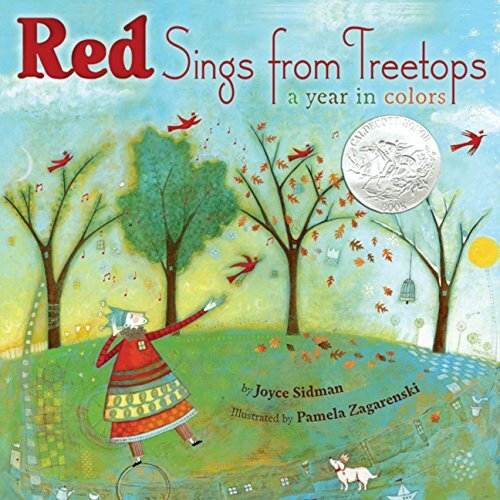 Red Sings from Treetops: A Year in Colors by Joyce Sidman is a poetry book that will bring each color into focus during the seasons of the year. 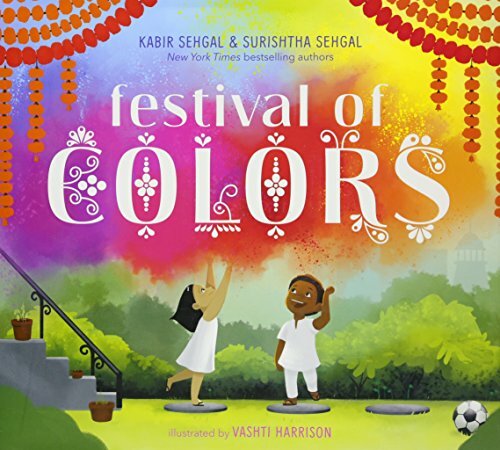 Learn about colors and the Indian Festival of Colors in Festival of Colors by Sehgal. The illustrations are beautiful and rich. Also, check out Holi Colors by Rina Singh. Red is a Dragon by Roseanne Thong explores colors as well as the Asian culture. Also, check out Green is a Chile Pepper by Thong that explores the Hispanic culture. 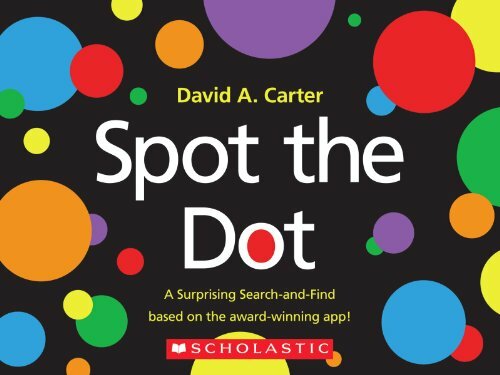 Spot the Dot by David A. Carter is an interactive book that will have you seeking out the dot in this colorful adventure. 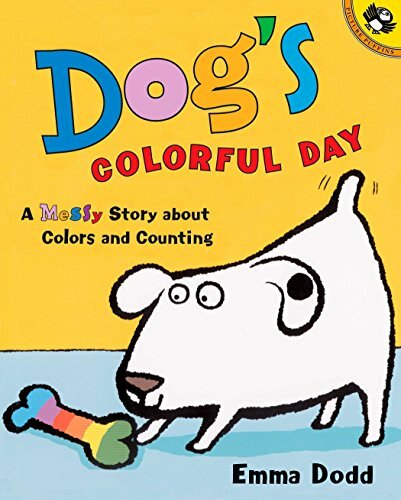 Dog’s Colorful Day by Emma Dodd works on color recognition and counting. This is another good one for a whole group read-aloud. 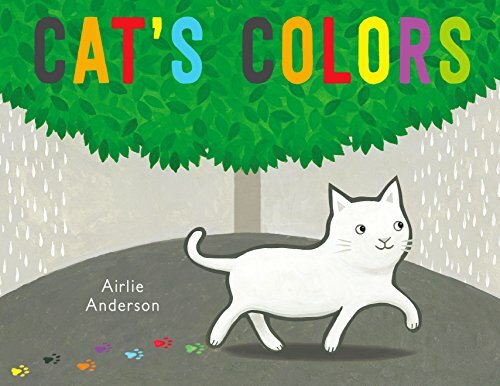 Switch from dogs to cats in Cat’s Colors by Airlie Anderson. One cat turns a grey day into a colorful day. 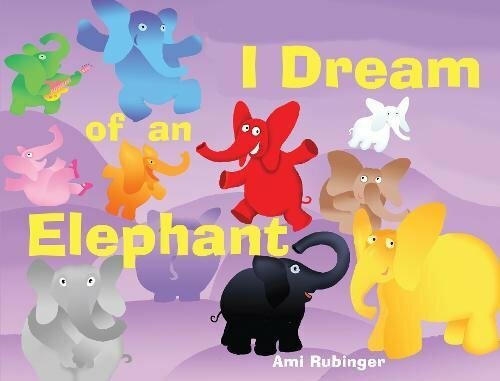 Work on rhyming and color recognition in I Dream of An Elephant by Ami Rubinger. Playful rhymes and bright illustrations encourage students to name the colors of different elephants. 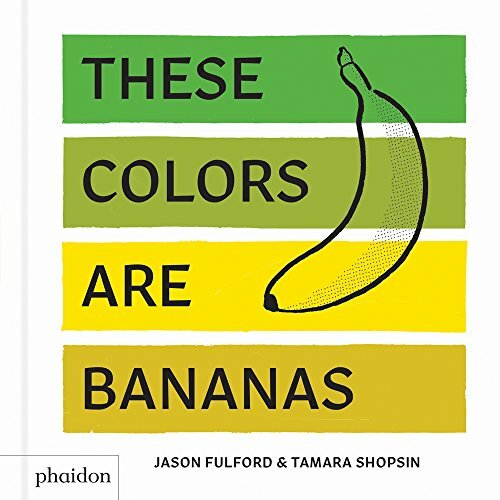 These Colors Are Bananas by Jason Folford is a super interesting book that challenges students to think about colors that we associate with different items. For example, apples are not always red. They can be different shades of red, green, yellow, and even brown. 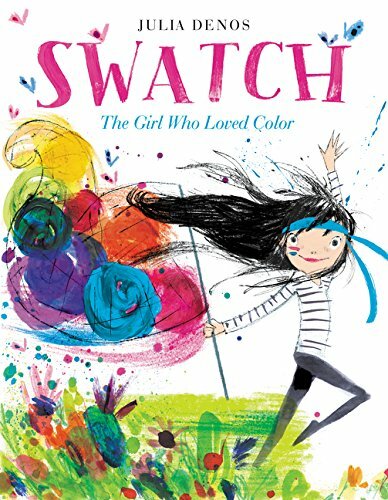 Swatch: The Girl Who Loved Color by Julia Denos is the story of a girl who adores colors. In fact, she is a color tamer. 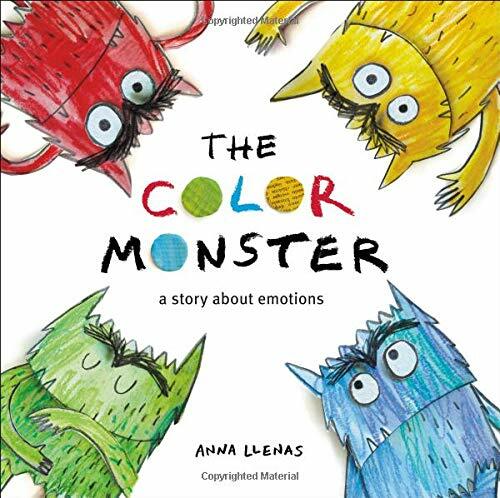 The Color Monsterby Anna Llenas is a story about how colors can make us feel. What if each color had an emotion? 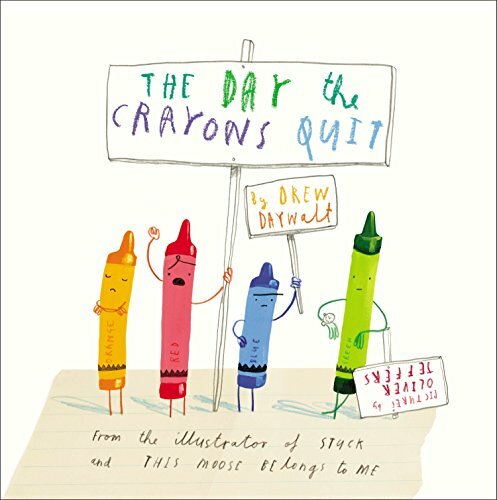 The Day the Crayons Quit by Drew Daywalt is a bestseller and will be appreciated by 4 and up crowd. It works especially well for older students when using to teach persuasive writing. The Day the Crayons Quit was one of our Family Dinner Book Club selections. 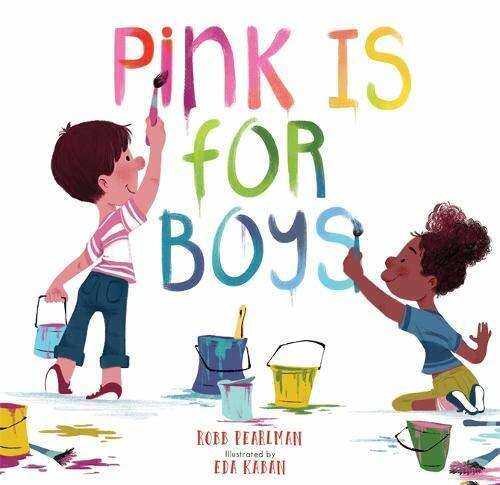 Explore stereotypes about colors and gender with Pink is for Boys by Robb Pearlman. 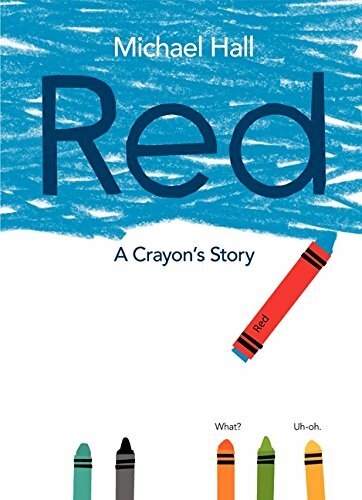 Red: A Crayon’s Story by Michael Hall is the story of crayon who is mislabeled and the importance of being true to yourself. When you think colors, you think crayons. 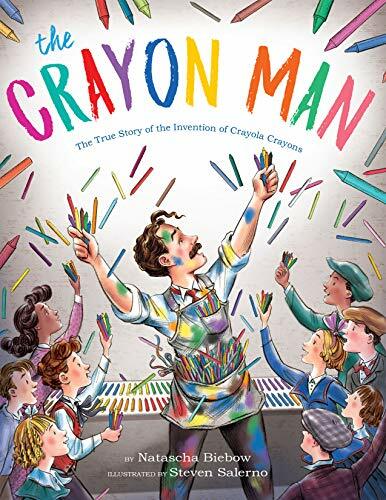 Learn all about the inventor of the Crayola crayon in The Crayon Man by Natascha Biebow. 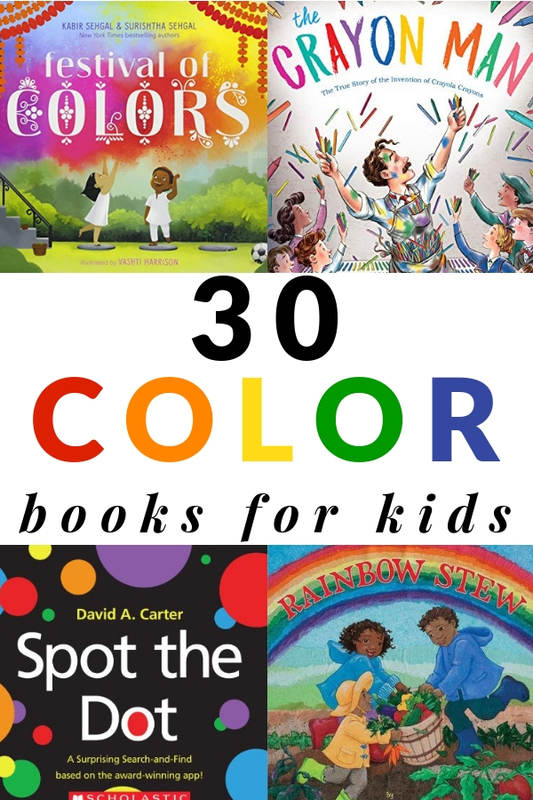 Grab a printable booklist of colors books for kids. It’s perfect for a unit on colors to tuck in your lesson plan binder or for taking to the library. For books about the rainbow or individual colors, check out Read the Rainbow Reading Challenge. my 5 year old is OBSESSED with Sandra Boynton’s Blue Hat Green Hat – he laughs like crazy each time and can’t get enough! This is such a great post, Jodie! Great theme! Oh my word. These color books are so bright, fun and cheerful. What a great collection.